Checkout the list of top 10 Schools in Dehradun Uttarakhand. The List include Top CBSE Schools in Dehradun, Top ICSE Schools in Dehradun and covers Top Boarding Schools in Dehradun. Dehradun has always been the hub of top boarding schools and Day schools, Students from Indian and across the world come to these schools to complete their studies. 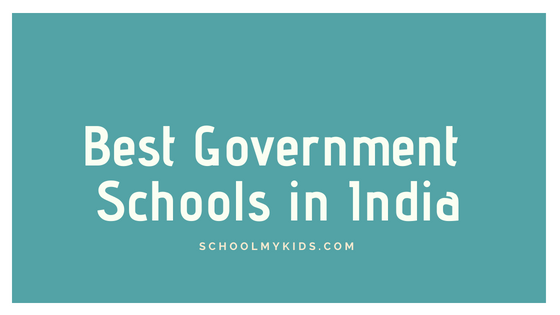 These schools have given India its top Politicians, Educationist and other well known personalities. You can click on the school name for completion information about the school including admission, fee structure and contact details.Continue to read this article to know about best CBSE schools in Dehradun, Best CBSE schools in Dehradun and best boarding schools in Dehradun. You can also explore schools in other cities in India using Find Schools in India tool. This list of Best Schools in Dehradun will help you find the Perfect School for You or your Kids. You can also check out top Schools in India and Top Boarding School in India. The Doon School, Dehradun is a Boys with classes from VII to XII located in , Dehradun. The school has classes from Middle School (VI-VIII) to Senior Secondary School (XI-XII) and follows curriculum prescribed by Council for the Indian School Certificate Examinations (CISCE), International Baccalaureate (IB), Cambridge International Examinations (CIE). 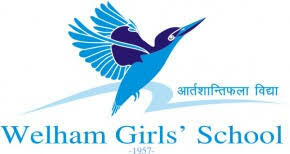 Welham Girls School, Dehradun is a Girls Boarding School with classes from VI to XII located in Dalanwala, Dehradun. 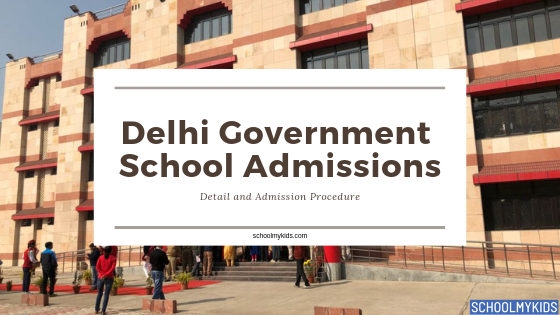 The school has classes from Middle School (VI-VIII) to Senior Secondary School (XI-XII) and follows curriculum prescribed by Council for the Indian School Certificate Examinations (CISCE). The Asian School, Dehradun is a Coed Boarding School with classes from VI to XII located in Balliwala, Dehradun. 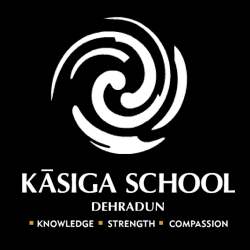 Kasiga School, Dehradun is a Coed Boarding School with classes from III to XII located in Purkul, Dehradun. 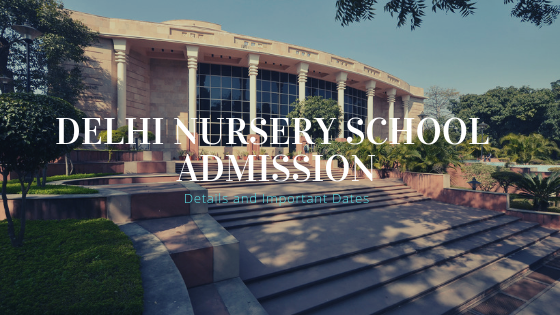 The school has classes from Primary School (I-V) to Senior Secondary School (XI-XII) and follows curriculum prescribed by Central Board of Secondary Education (CBSE), Cambridge International Examinations (CIE). 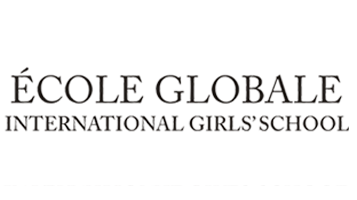 Ecole Globale International Girls School, Dehradun is a Girls Boarding School with classes from IV to XII located in , Dehradun. Dehradun (देरादूण) is the capital city of Uttarakhand, a state in the northern part of India. Located in the Garhwal region, it lies 236 km from India's capital New Delhi and 168 km from Chandigarh. Dehradun is in the Doon Valley on the foothills of the Himalayas between the river Ganga on the east and the river Yamuna on the west.The city known for its picturesque landscape and weather.